Augmented reality is one of the most exciting technologies that have found it’s way into the lives of companies as a way to engage with customers. But what is Augmented Reality (AR)? Simply put, it is the combination of an actual environment plus digital information. At a Ted Talk recorded in February 2016, Alex Kipman, the man behind the Windows Holographic, described AR as a technology that works to “bring 3D holographic content right into our world, enhancing the way we experience life beyond our ordinary range of perceptions’. This enhancement of the real world creates an ‘augmented’ world. We call this Augmented Reality. The beauty of this space is its easy ubiquity. Create a VR mobile application, download it on a smartphone and place the smartphone within one of the headsets below. Voila! You are VR-ready. Marketers considering distribution would find this option as the most promising. But wait…have you read Part 1 of this write-up? If you have, read on. If not, you will miss out on a complete picture of the hardware scene! 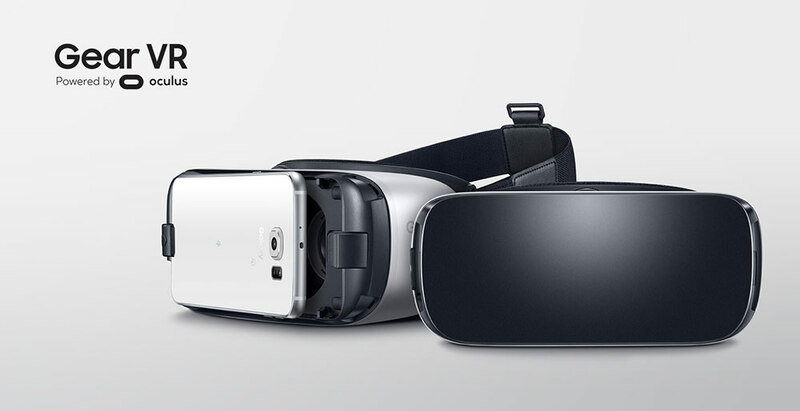 Samsung Gear VR is the benchmark for smartphone powered headsets. 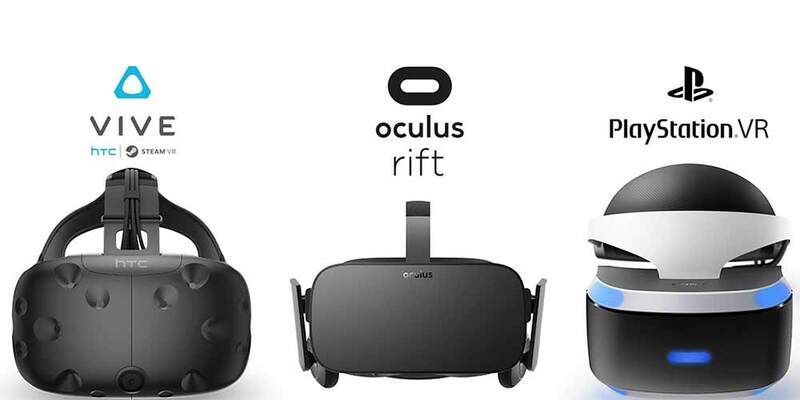 It popularized the idea that all one needs to enjoy virtual reality is (1) buy a VR headset and (2) slot in your smartphone to double up as the screen. User experience: Several grades lower than the high-end headsets as the computing power of a smartphone is obviously weaker. The sharpness of the images and fluidity of the experience is dependent upon the smartphone model you use. The best compatible smartphone, S7, provides a good experience and a reasonable degree of immersion. The Samsung Gear VR still has what it takes to impress those who try VR for the first time. Interactivity: There are no handheld controllers. While some workarounds exist, users generally interact with the environment by tapping on a track-pad which is built on the side of the Gear VR. Daily, reports are being written on Virtual Reality (VR) global prominence. In America, adopters range from the venerable NASA to the quotidian Mall of America. China now boasts of thousands of crowded VR arcades that are proliferating faster than you can say “Are you serious? !”.